20 JunAre Healthcare CIOs On Track With Data Analytics? 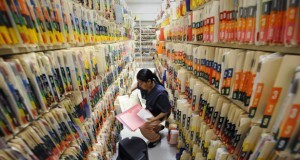 Everyday, we face the challenge of maintaining high quality data. Recent estimates indicate that of the data held by Fortune 100 companies, 25% of their data is still inaccurate and not fit for purpose. Some industries must recognize that data is a strategic asset and aggressively address their data challenges. Healthcare is one of those industries that is grappling with the challenges of strategically managing their data for the most effective use. Less than half of all healthcare CIO’s have a scalable analytics plan and almost 3/4 of healthcare CIO’s only have, what can be described as a “moderate” or “minimal” commitment to integrate analytics into practice. This places healthcare in a very precarious position. The traditional usage of their data includes quality improvement, resources utilization and population management. The areas of concentration are traditional within the industry, as they are also the focus of their regulatory agencies. Healthcare tends to use the data to ensure regulatory compliance vs. optimizing operational performance and predictive analysis. Few organizations in the industry regular integrate and coordinate their analytics at an institutional level, but keep the information for use at national or regional levels, where it is least likely to direct influence patient outcomes and improve quality care. Healthcare faces significant challenges, across the board, in dealing with their analytics. Their heart is in the game, but they are not learning how to strategically implement data for the appropriate result, which is patient care with successful outcomes. Some of the challenges they face involve access to data outside of proprietary networks, cost-prohibitive work required to manage the data, a lack of funding or return on investment and continuing scrutiny on patient privacy. These trends suggest the need for more strategic implementation of data analytics, on both a large and small scale, to deliver results. 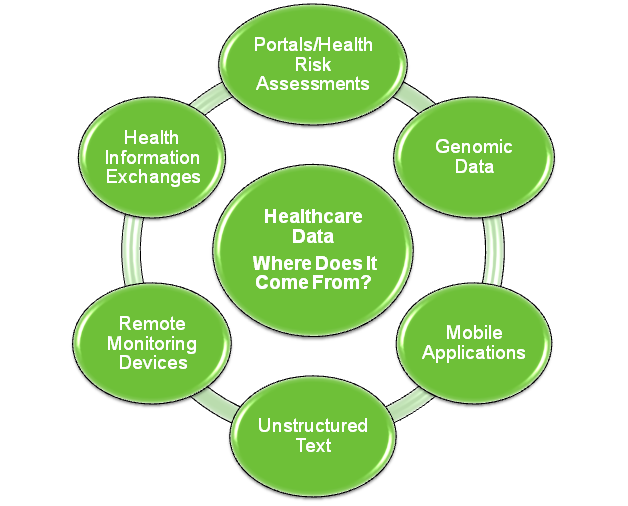 Data Ladder is the right partner for healthcare organizations to help implement their strategic data analytics. DataMatch, the flagship data cleansing and data deduplication tool, is the right product to streamline and focus healthcare programs to get the best results from their data.